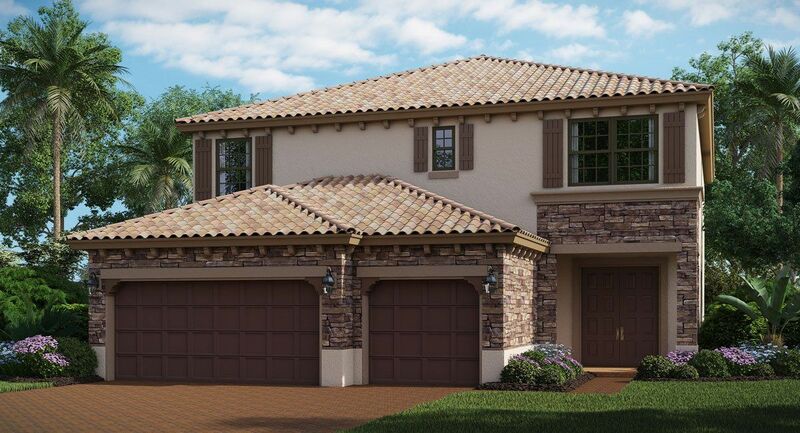 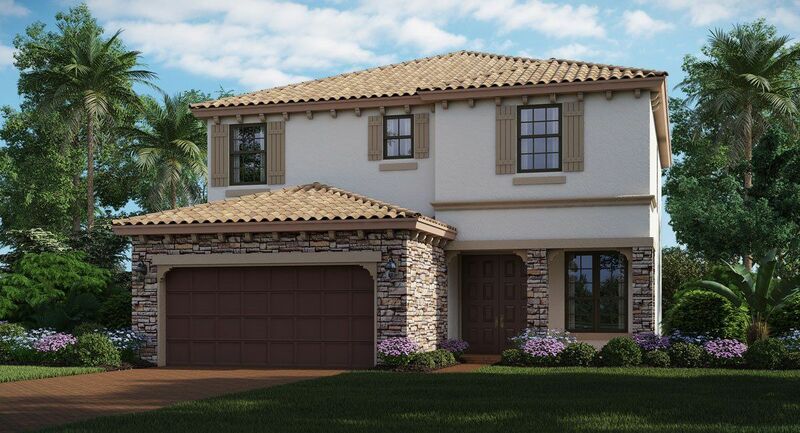 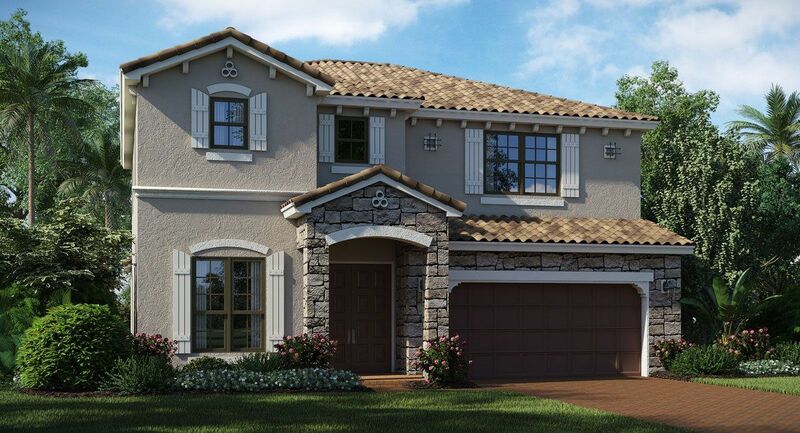 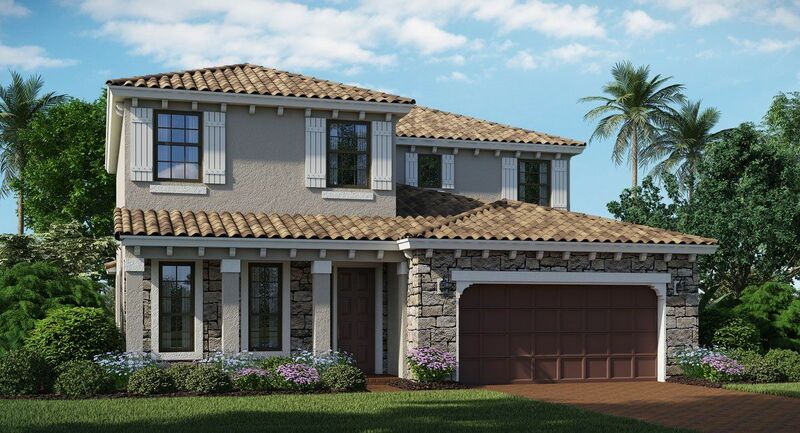 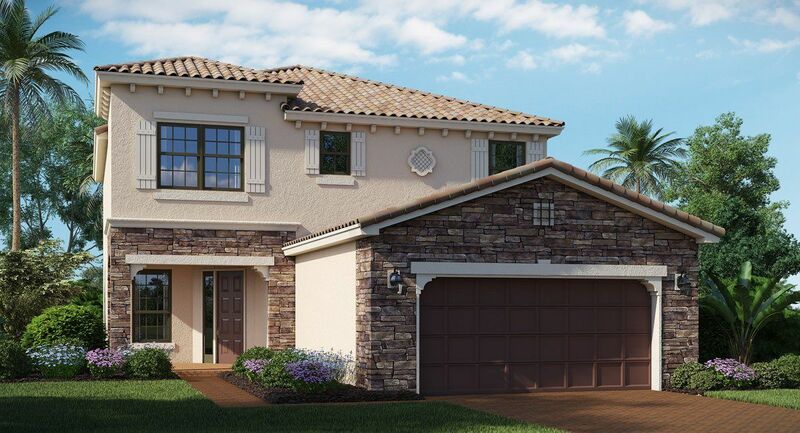 Lennar continues its rapid expansion in Palm Beach County with Gulfstream Preserve, a new single family community. 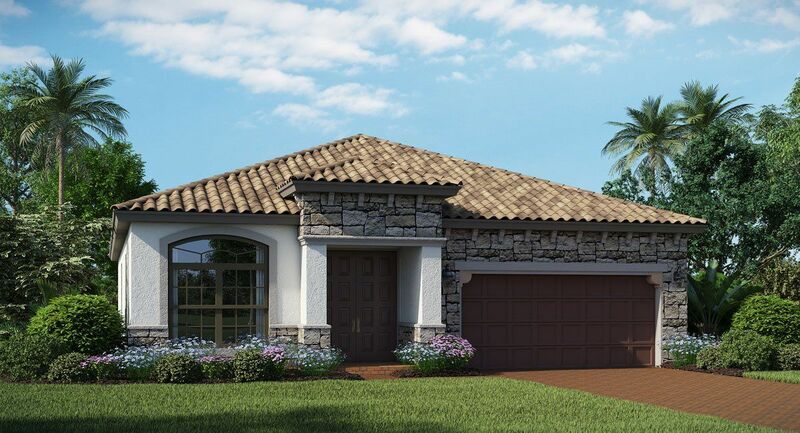 Gulfstream Preserve delivers unmatched luxury in an unbeatable central Palm Beach County location. 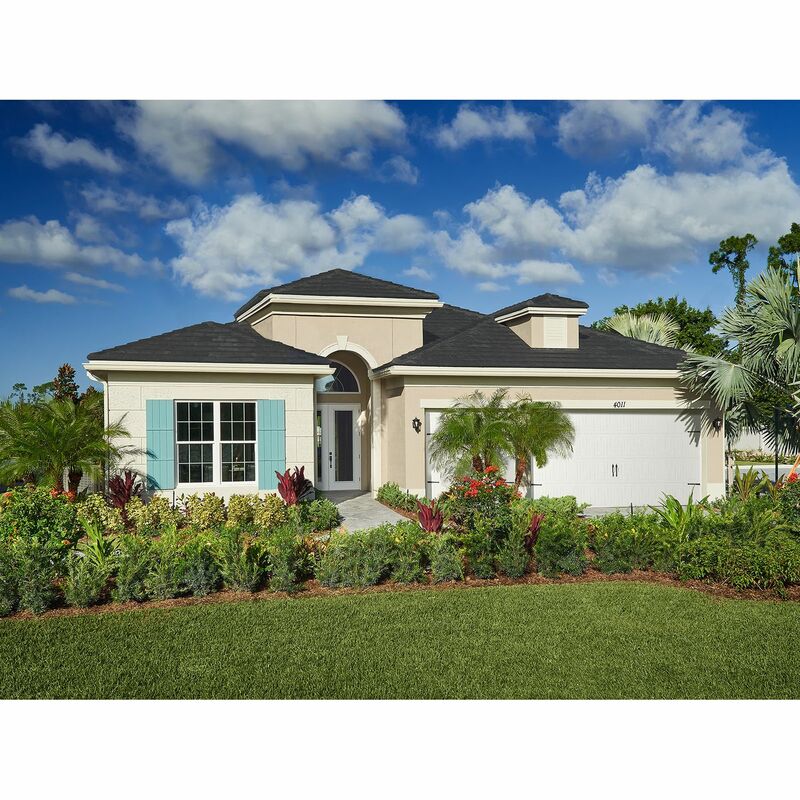 This master planned community with lakes and private preserve, is complemented by a family pool, spa and cabana with covered breezeway, and area for entertaining. 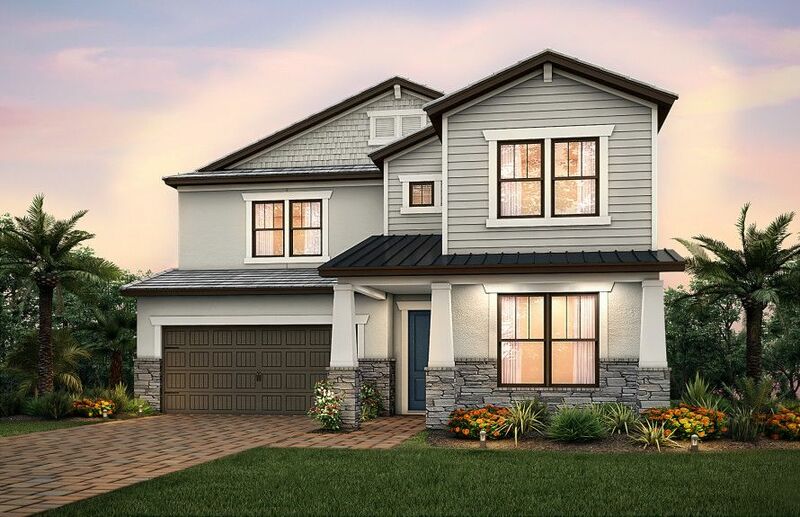 This gated, family-friendly community is located in close proximity to Wellington Green Mall and dining and provides quick access to all major local roadways including Florida's Turnpike.